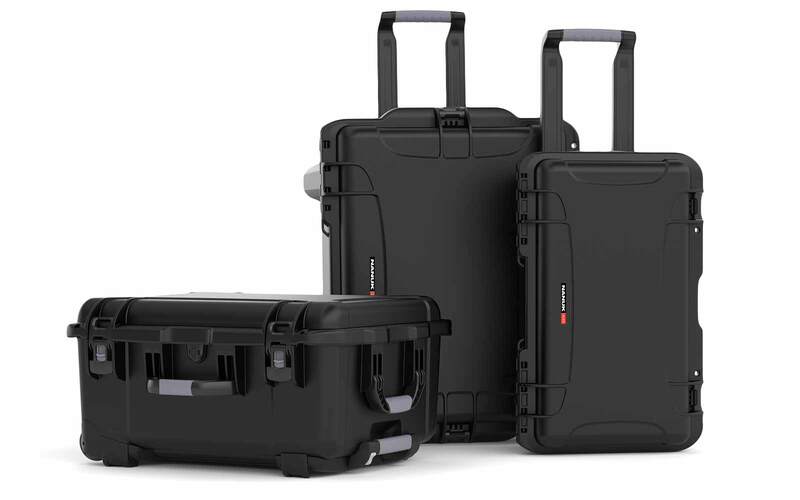 For over 20 years Plasticase has been providing carrying and transport solutions to professionals, technicians and sportsmen around the world. 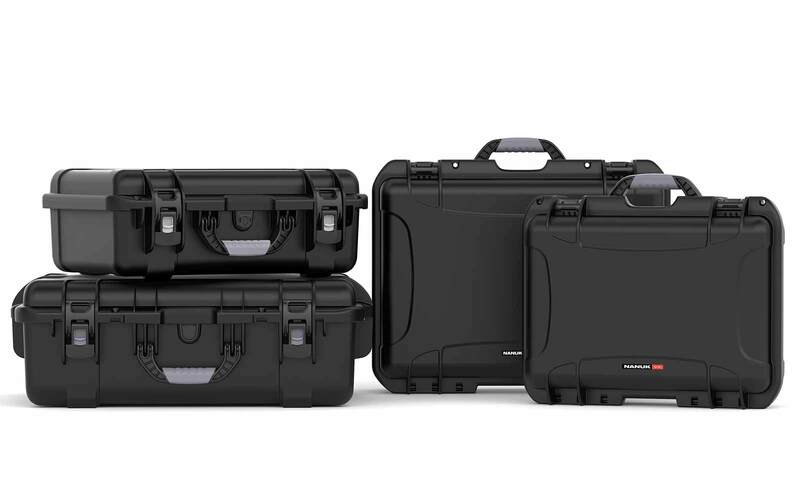 As a leader in injected molded equipment and industrial cases, Plasticase manufactures cases that are unequal in quality, performance and style. 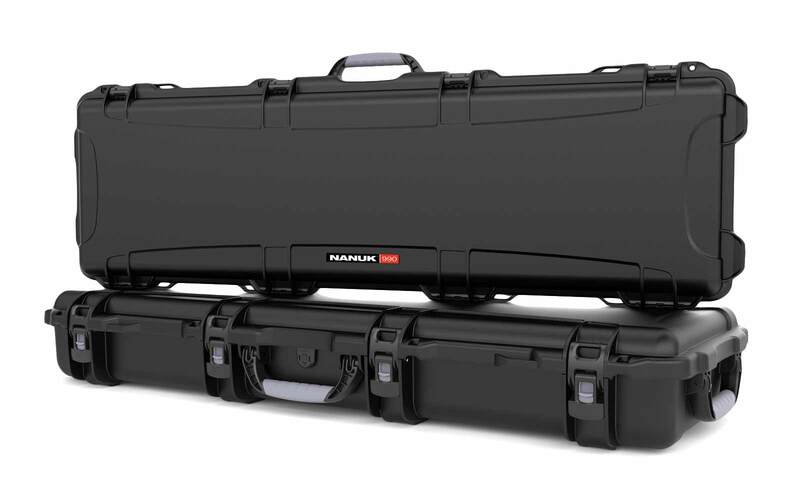 Complemented by a large selection of optional accessories and customizable to an incredible degree, NANUK transportable cases are the best choice to move your equipment in complete security. 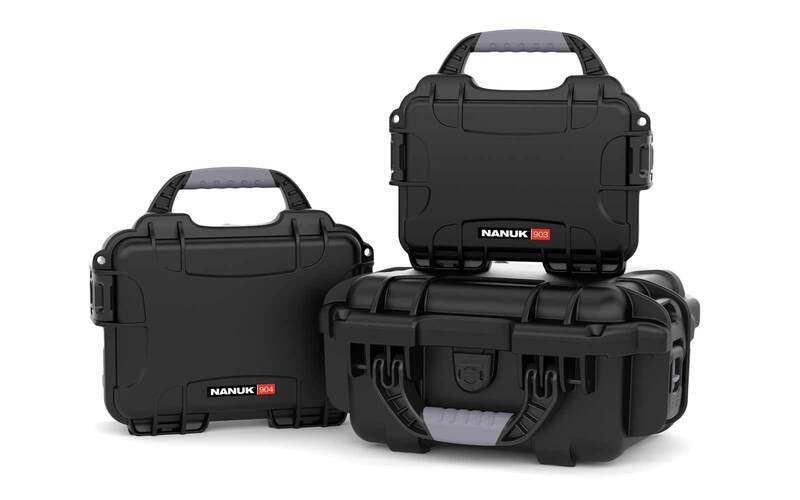 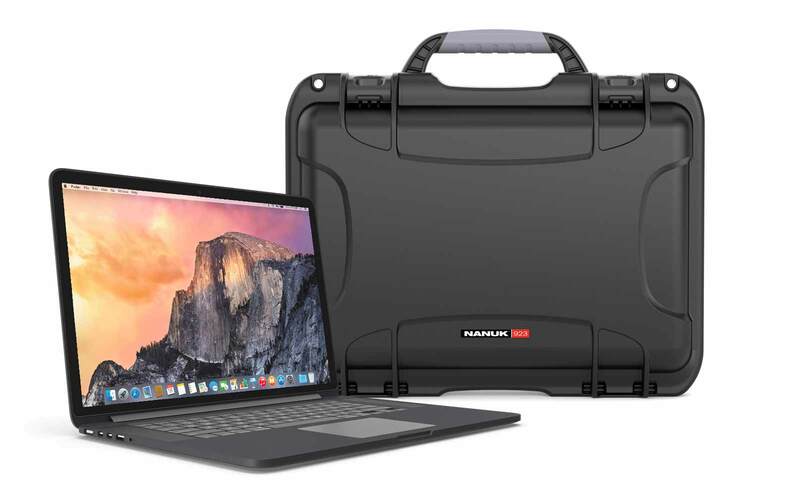 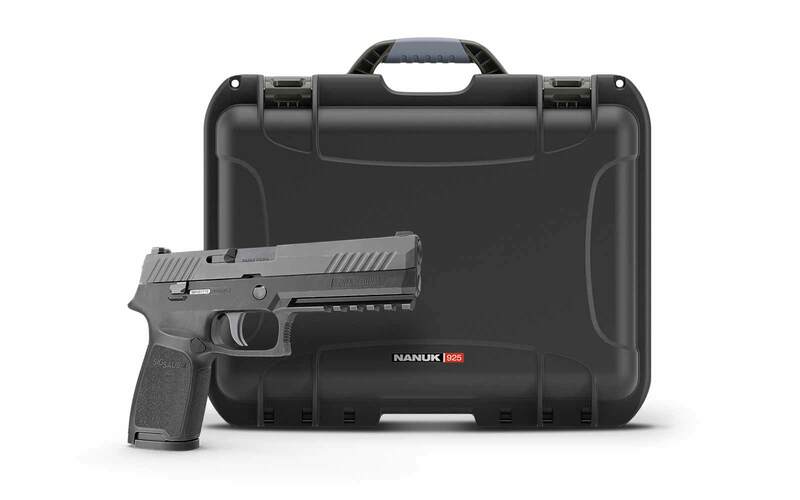 Whether transporting valuable equipment around the world or simply protecting sensitive tools in the urban jungle, NANUK industrial and medical equipment cases are up to the challenge. 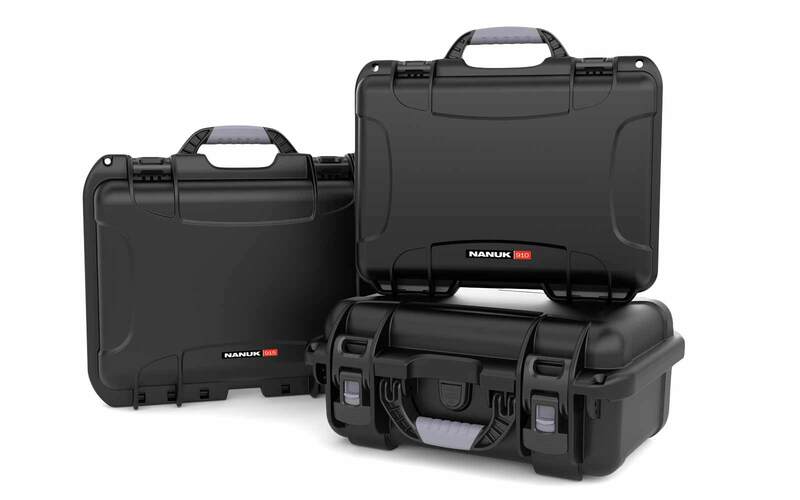 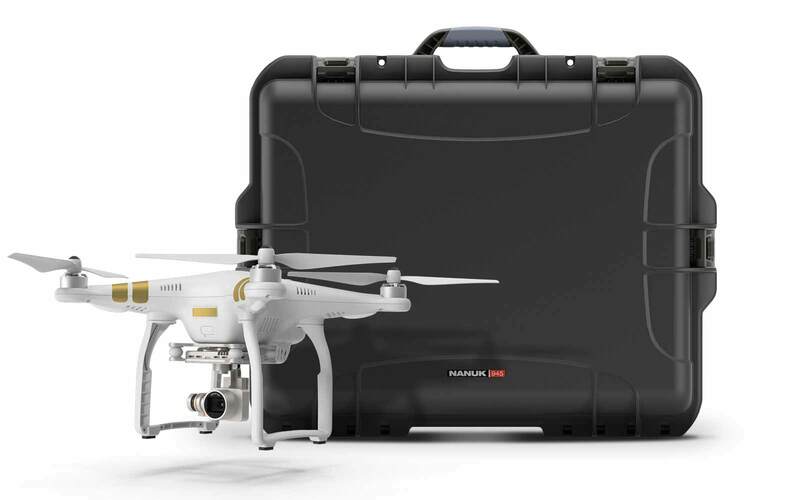 We stand behind our NANUK durable transportable cases and we guarantee them for life.